A: No.  The Georgia Poison Center is the official poison center of the state. The center is accredited and certified as a Regional Poison Information Center by the American Association of Poison Control Centers (AAPCC).